O'hare Limo Transfer | Chicago Limousine Car Service | Transportation Service | Hire, Book, Rent, Reserve! Chicago O’hare Limo Transfer – All American Limousine will take you to and from Chicago O’Hare to any hotel downtown or to your destination. The summer is coming soon. While, McCormick place is the place to go for conventions, Soldier Field is the spot for concerts or a Chicago Bears game. Hence, let us take you there! Order a professional limo service to and from O’Hare airport and enjoy affordable rates and outstanding customer service. Book a Chicago airport transfer. Chicago Limo and Party Bus Service. Chicago Limousine and Party Bus Airport Rides, Proms, Weddings, or Charters with Chicago Limo SUV, sedan, stretch, Limo Bus, or Party Bus. Serving Chicago area and Suburbs. With our private airport car service, you can save time by going door-to-door aboard late model sedans, SUVs, limos, or vans. We pick you up at your door, handle your luggage and take you directly to O’Hare or Midway Airport with no stops along the way. 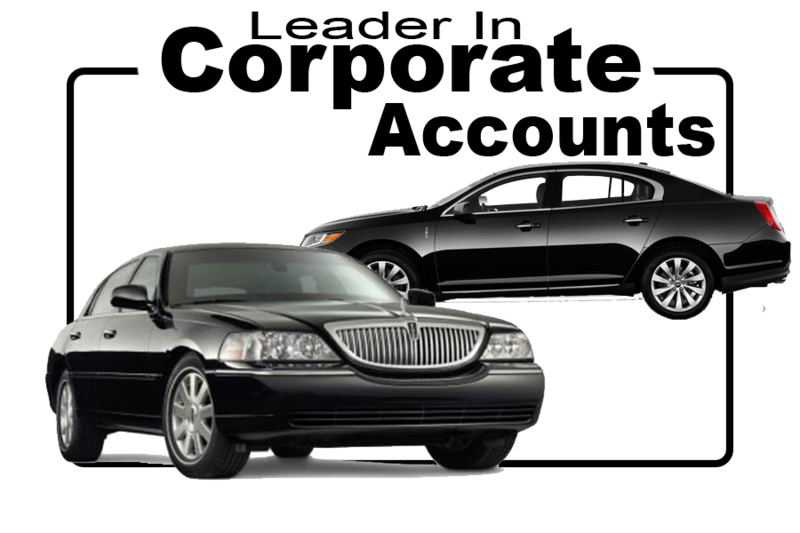 Whether you’re looking for an airport limousine or luxury sedan, our private car services add a little convenience and class to your transportation in Chicago. 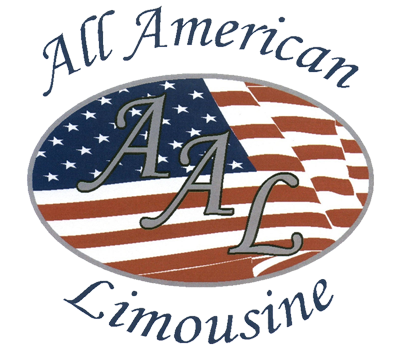 At All American Limousine, our private airport Car Service provides safe, efficient and direct transportation for people arriving and departing from Chicago O’Hare or Midway. We will take you to your destination in class, style and affordable luxury. As a client you have the great option of choosing the luxury vehicle of your choice: limos, sedans, SUVs, and more. We also cater to large groups so we can accommodate everyone you are traveling with on business. We take pride in providing quick, efficient, safe Chicago airport transportation and limousine services for our clients. Our limo chauffeurs are also well trained with Chicago city maps and know how to get you to your desired destination as quickly and safely as possible. We pick-up and drop off from downtown Chicago hotels, Chicago convention centers, the loop, and many other metropolitan Chicago locations. Our drivers are always polite, courteous, friendly, and professional – striving to make you feel at ease in our luxury vehicles. We know how tiring traveling can be so we will ensure a comfortable, smooth and luxurious ride to your desired destination. Reserve your next Chicago airport limo today!